As many of you know, the Academy Awards of E-learning, aka Articulate 2010 Guru Awards, is coming up. The Guru Awards are a great opportunity for e-learning designers to showcase their best Articulate work while competing for fame and prizes. One of the biggest challenges for many e-learning designers is coming up with a visual theme for a course. Designers know the value of the learning voice in their course designs, but often struggle with creating the visual voice and theme for their courses. Sometimes it’s important to look outside our industry to learn how other design professionals go about the creative design process. And what better industry to learn from than Hollywood movie poster design. Here’s a slideshow on the creative process used for designing the Burn After Reading movie poster. The presentation includes preliminary and revised design comps along with designer commentary on the creation process. external project SMEs with final approval (in the form of MPAA). I was surprised to learn that movie poster designers rarely get to see the actual film before they design the posters. Because we often start so early on, one of the ironies of what we do is that we rarely get to see the actual film. The visual style and tonality of the film is often a bit of a mystery to us, so more often that not we’re making educated guesses based on the script, the filmmaker, the actors and the pedigrees of everyone involved. Hasn’t anyone in Hollywood heard of ADDIE? Must be a union thing. 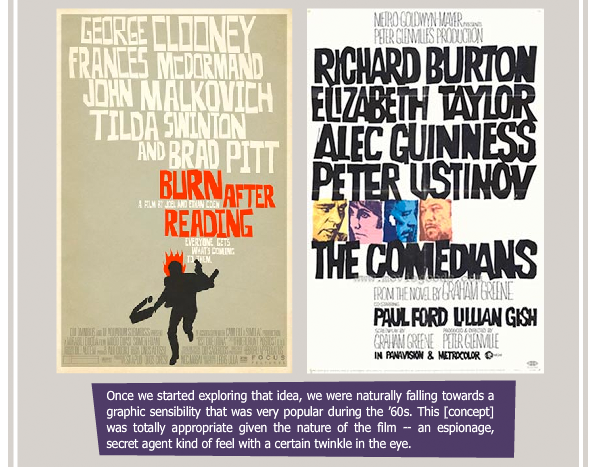 The presentation also shares examples of 1960s movie posters that influenced the final poster design. Check out the presentation. I also think you’ll enjoy the final two slides that detail the designers’ interactions with the MPAA. Should be familiar to a lot of instructional designers. 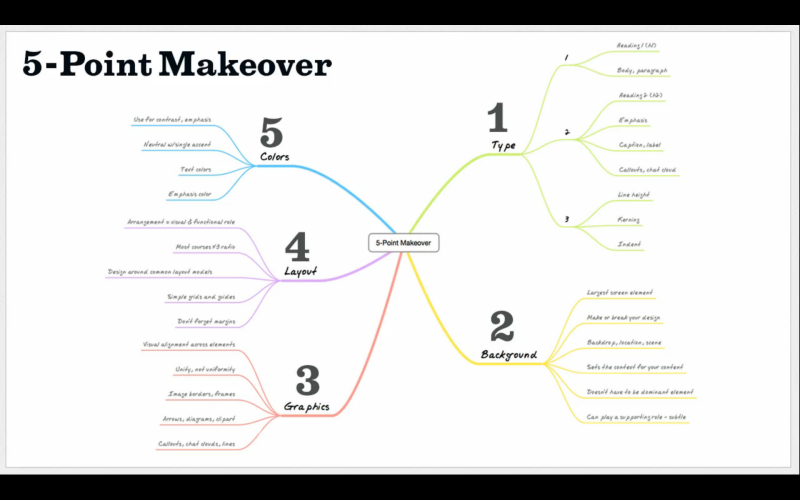 Here are a few screencasts and web sites on the visual design process for e-learning. If you have any favorites you use, please share in the comments below. Nice reading, thanks for sharing ! While i think that all the elements are composited effectively, the overall composition is to my eyes boring. it might be that the main lines across it are very vertical or horizontal (stairs) which ends up in a grid.. also, if you make a film poster, you are competing with a lot of other material. how does the classic film look help? iti am referring to the choice of black and white with red as your main colors. it’s more of a retro tribute than an attempt at film marketing, and i think design suffers for it.